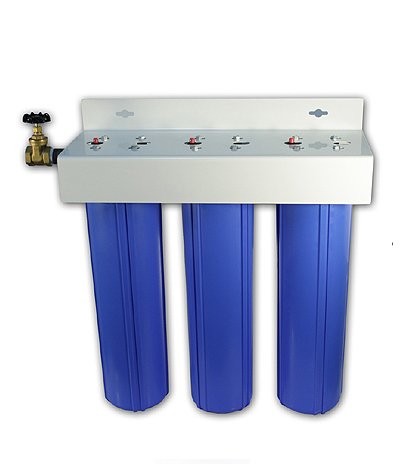 Our point-of-entry (POE) filtration systems are available in different sizes and capacities to suit various applications. 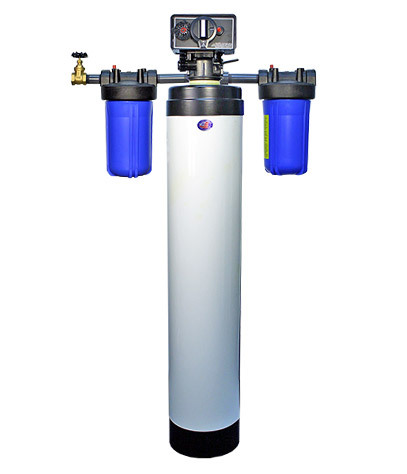 They’re available inline with pre and post filters in ¾” pipe size (manual backwash) or with an automatic backwash valve (Fleck 5600) in 1” pipe size with pre and post filters and bypass valve. 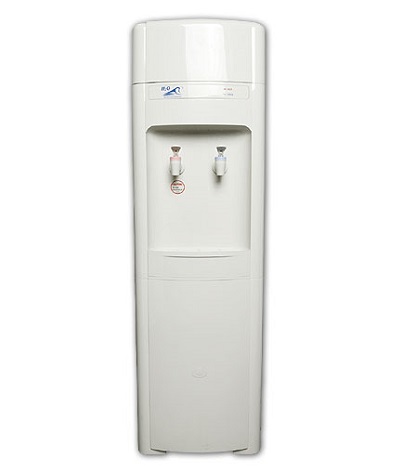 The H2O Hot/Cold water dispenser is an excellent choice for residential or commercial use. 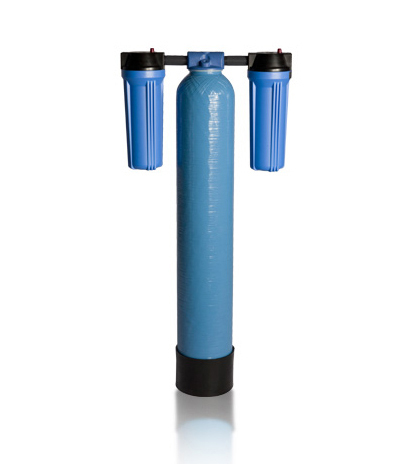 These dispensers eliminate the hassle of refilling and carrying heavy water jugs. 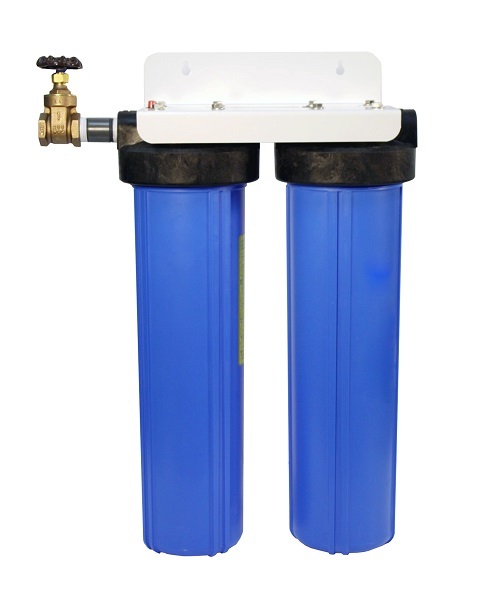 They connect directly to the water source. 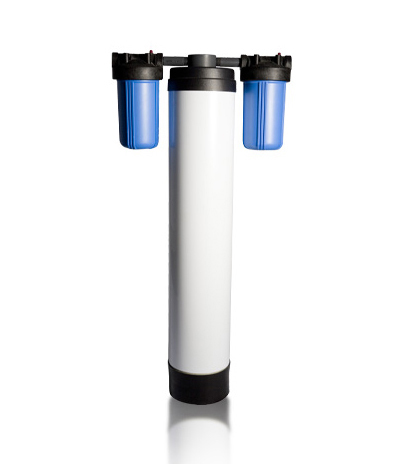 A water filter can be added outside or inside the cabinet. 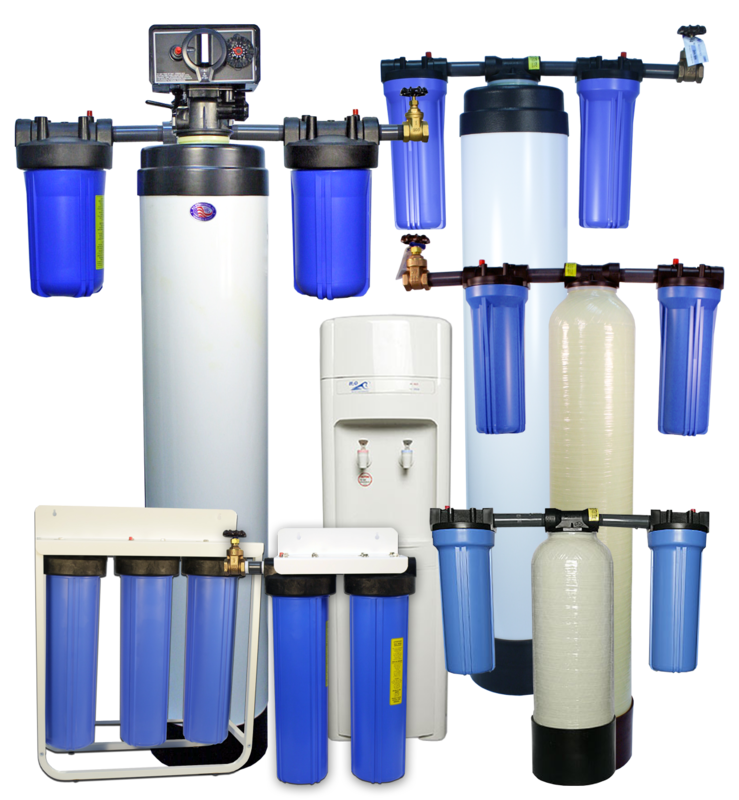 Terms and Conditions | Need a Quote?